Kapok Build A Hut by Ware Mfg. 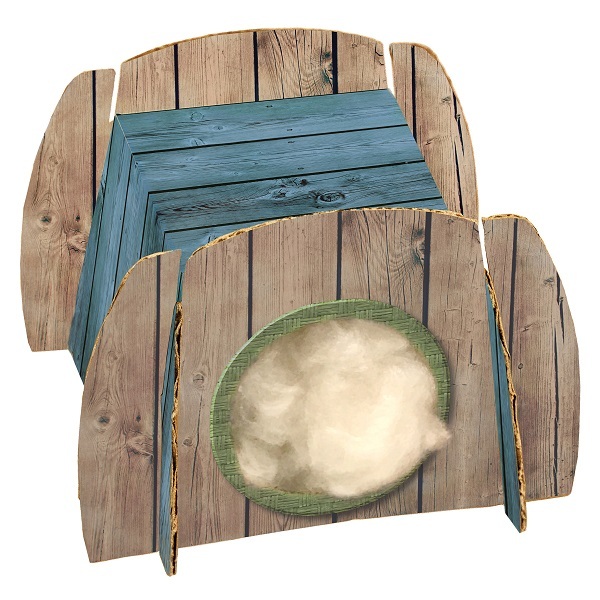 Build a snug, cozy nest for your small Critter. Totally Eco friendly natural Kapok fiber, the package turns into the Hut. 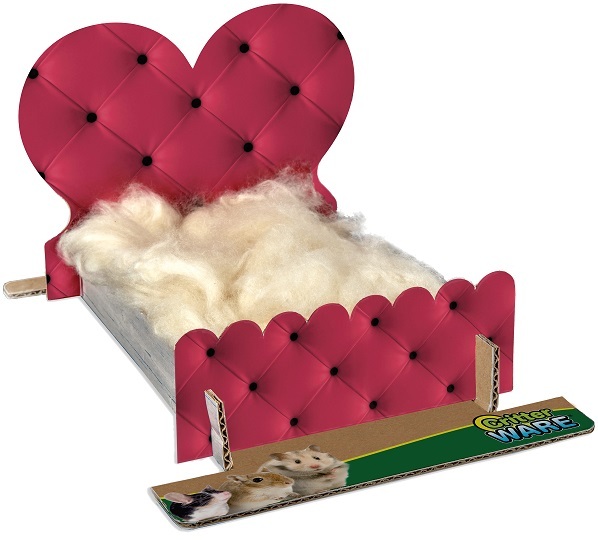 Great for small critters such as Mice, Rats, Hamsters, Gerbils and others.